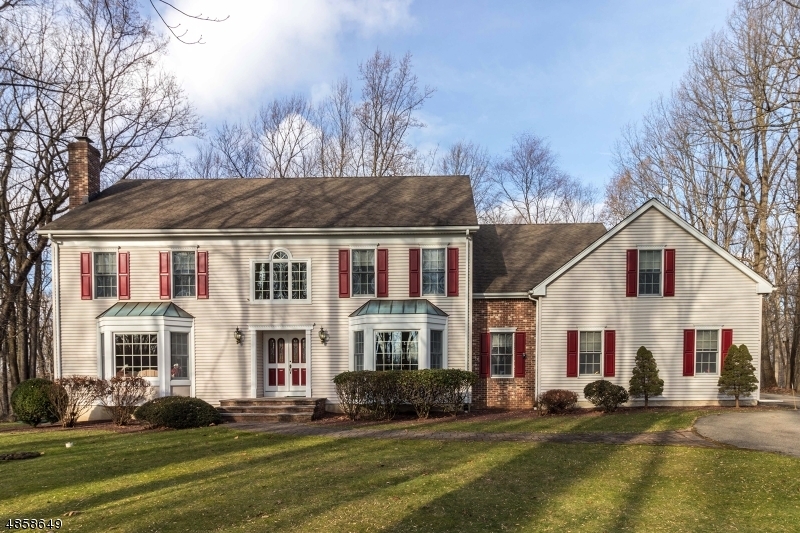 OPEN HOUSE: 2 Menlo Dr; Readington Twp. A LOVELY, SUPERBLY MAINTAINED COLONIAL ON A GORGEOUSLY LANDSCAPED FENCED LOT WITH A VERY PRETTY PRIVATE BACKYARD AND A GREAT LOCATION WITH EASY ACCESS TO BOTH SHOPPING AND ALL MAJOR COMMUTING ROADS. THE HOME FEATURES A TRULY SPECTACULAR SKY-LIGHTED SUN RM AND A RECENTLY RENOVATED GOURMET KITCHEN WITH GRANITE COUNTERTOPS, CUSTOM CERAMIC FLOORS, AN ATTRACTIVE CUSTOM BACKSPLASH, AND NEW UPGRADED STAINLESS STEEL APPLIANCES. OTHER HIGHLIGHTS INCLUDE A FABULOUS BAY-WINDOWED FAM RM WITH A FLOOR-TO-CEILING BRICK FIREPLACE, A HUGE FORMAL DINING RM AND A 25X14 LIVING ROOM, AN EXPANSIVE MBR SUITE WITH NEWLY UPGRADED MASTER BATH, SPACIOUS SECONDARY BEDROOMS, A FINISHED BASEMENT REC RM, HARDWOOD FLOORS, A BACKYARD GAZEBO, A LARGE PRIVATE DECK, SECURITY CAMERAS, A NEW ROOF (2016), NEW INTERIOR HARDWARE, & SO MUCH MORE! NEW LISTING! 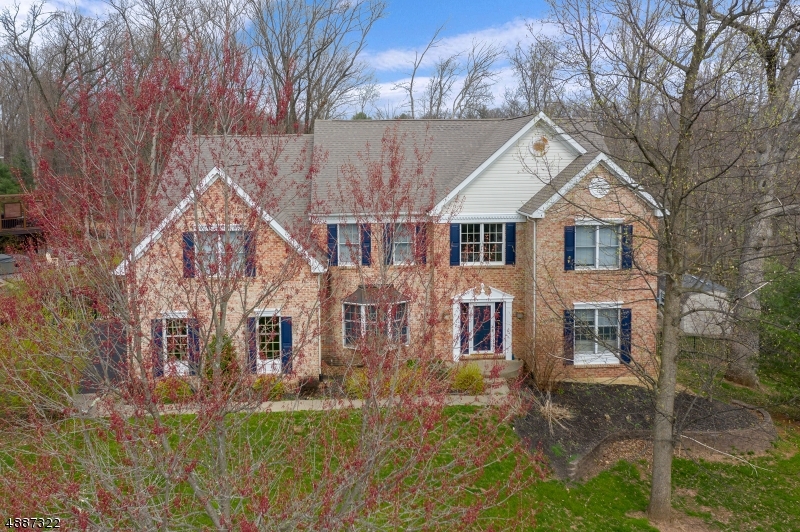 2 Menlo Dr; Readington Twp. 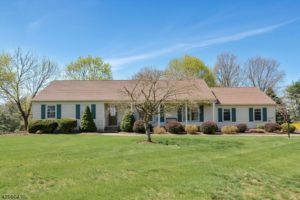 OPEN HOUSE: 5 Voorhees Rd; Readington Twp. FROM WHITEHOUSE STATION: RT 523S TO RIGHT ON CLUBHOUSE DR TO LEFT ON DOGWOOD, TO LEFT ON DREAHOOK RD TO LEFT ON VOORHEES.RD TO #5 ON RIGHT. NEW LISTING! 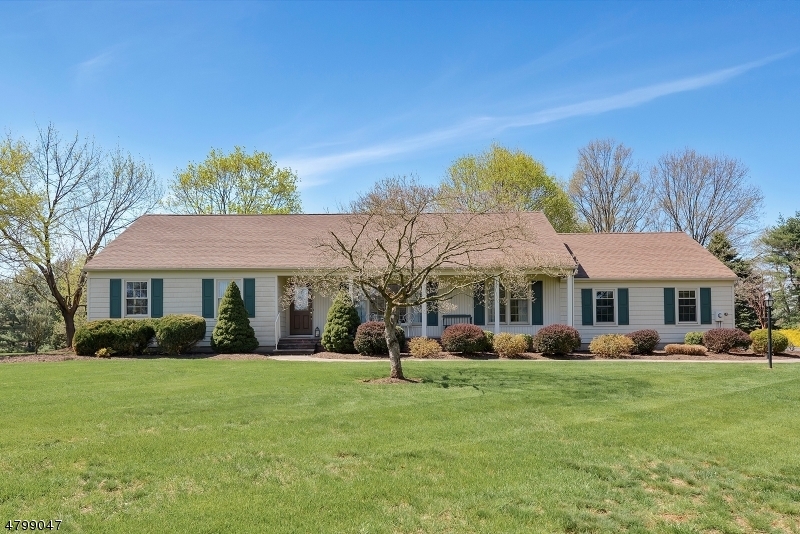 5 Voorhees Rd; Readington Twp. NEW LISTING! 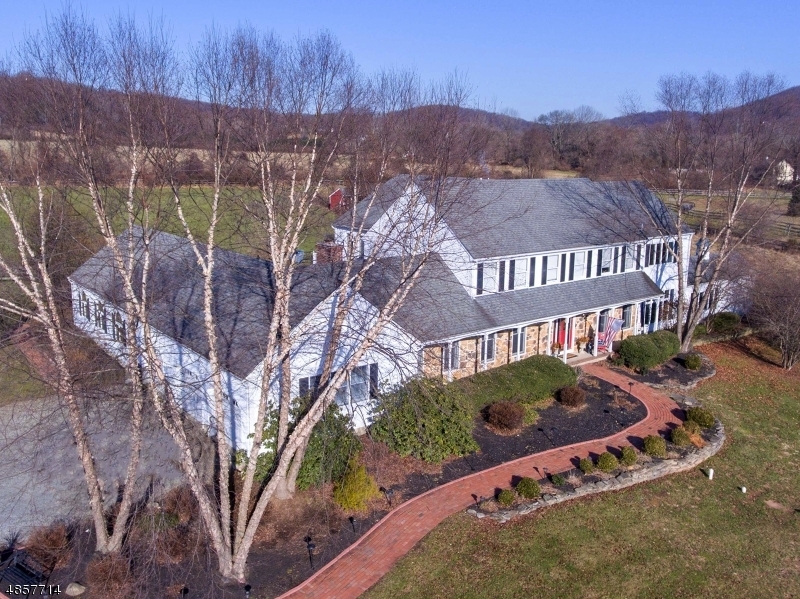 9 Apple Tree Rd; Readington Twp.